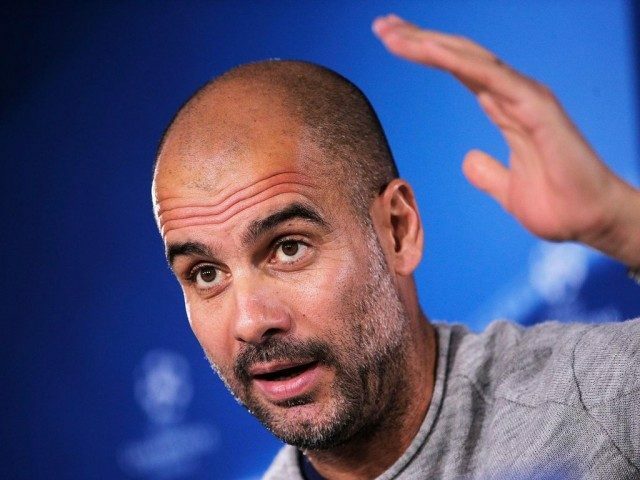 Manchester City coach, Pep Guardiola has said his Manchester City team have to be up to the task of overturning their one-goal deficit to Spurs if they are to become a top top team. Son Heung-Min’s 78th minute strike secured a 1-0 win for Tottenham in their Champions League quarterfinal first leg, leaving the tie really open ahead of the second leg at the Etihad Stadium next Wednesday. “I didn’t expect to come here and solve the situation. “We would have liked to score an away goal, because we know how important it is. I would say if we did not play good, but I don’t have that feeling. “It’s not the issue. I know it’s tough for him but if Kevin and Gundogan play we have the second leg. We spoke about that. It’s 180 minutes. We played to score a goal. Unfortunately we couldn’t score but we have the second game. We will see what happens.